London Stock Exchange Group (LSEG) announced a new data license agreement with Google today, allowing it to distribute real-time ‘last trade price’ data free of charge. London Stock Exchange and Borsa Italiana (Italy’s main stock exchange) real-time trading data, that was previously only available with a 15-minute delay, will now be available through Google for the first time. According to London Stock Exchange, the agreement is part of LSEG’s on-going commitment to making core real-time data services as accessible as possible to retail investors everywhere. The free service will be available around the world through Google. “This partnership between LSEG and Google is great news for retail investors across the globe,” says Jarod Hillman, Head of Real-Time Data at LSEG. “For the first time, Google users will have access to free, real-time last-trade prices, allowing them to make more informed investment decisions. Google launched its ‘Finance’ service in 2006, and now with the addition of real-time data from the London Stock Exchange and Borsa Italiana, this will let its users make better use of more up-to-date data. The London Stock Exchange was founded in 1801 and it’s located close to St Paul’s Cathedral in the City of London. 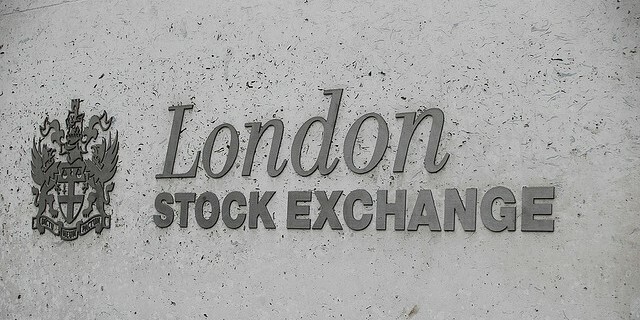 As of June 2011, the London Stock Exchange had a market capitalisation of US$3.7495 trillion, making it the fourth-largest stock exchange in the world (by this measurement) and the largest in Europe.